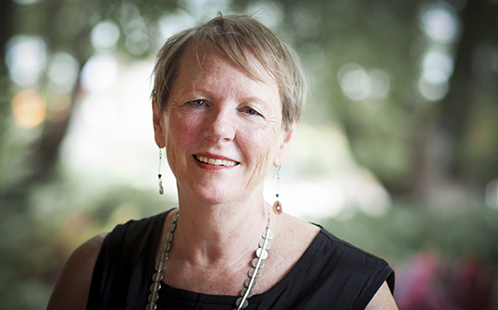 Professor Gibson is currently a Professorial Research Fellow in Western Sydney University’s Institute for Culture and Society and has worked at the University since 2009. A feminist economic geographer, Professor Gibson is renowned globally for her work on diverse, ‘more-than-capitalist’ economies and as an advocate for ‘community economies’ in which human and non-human interdependence is acknowledged and ethically negotiated. “This opportunity is incredibly exciting. I am especially looking forward to the prospect of introducing students at Harvard University to the work of antipodean feminists whose writing has reframed thinking about the body, ecology and the economy,” said Professor Gibson. “I congratulate Professor Gibson on this highly prestigious appointment and as the first appointee to the role from Western Sydney University. Her work at Harvard will enable the academic collaboration that we encourage and will serve as a significant contribution to the rich intellectual discourse between our two countries”, said Professor Glover. Over the past 35 years, the Chair has been occupied by some of Australia’s most outstanding intellectuals with Gough Whitlam, Charles Manning Clark, Geoffrey Blainey, Raewyn Connell, Tim Flannery, Paul Kelly, Timothy Rowse and Dame Leonie Kramer among the long list of honourees.